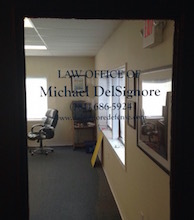 Attorney DelSignore is known throughout Massachusetts for defending OUI cases. Clients routinely visit Attorney DelSignore from all over Massachusetts in order to learn the best defenses to their OUI case. 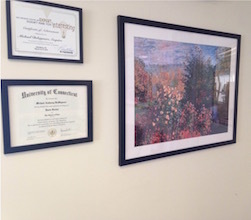 While the Stoughton office is the main office, Attorney DelSignore practices regularly in Worcester, Bristol, Norfolk, and Middlesex Counties. 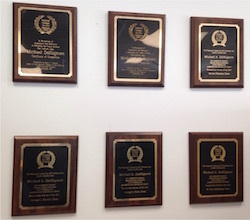 Attorney DelSignore is very familiar with Courts throughout Norfolk Country including Stoughton. To schedule an appointment feel free to fill out the form below or call 781-686-5924.